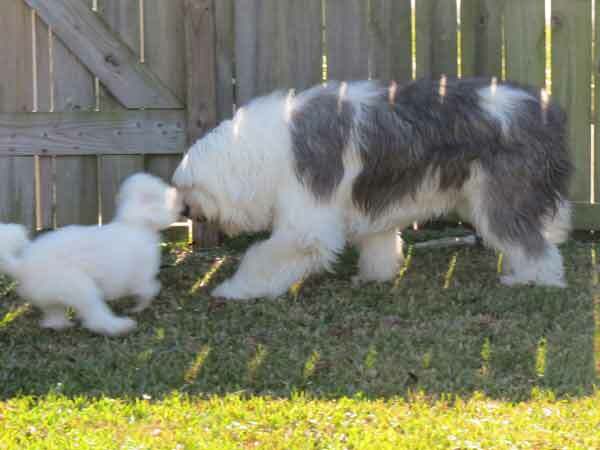 Naughty Nana is her beloved Sheepdog and the star of her children's book -- and both teach kids valuable life lessons. Let's meet the selfless volunteers who take these infant guide-dog pups into their homes, train them, love them, and then let them go. The star of the new TV show "State of Affairs" chats with us about her eight dogs and the Jason Debus Heigl Foundation. It's like the ALS Ice Bucket Challenge, but with people taking a pie in the face to benefit dog rescue. We nominate you! 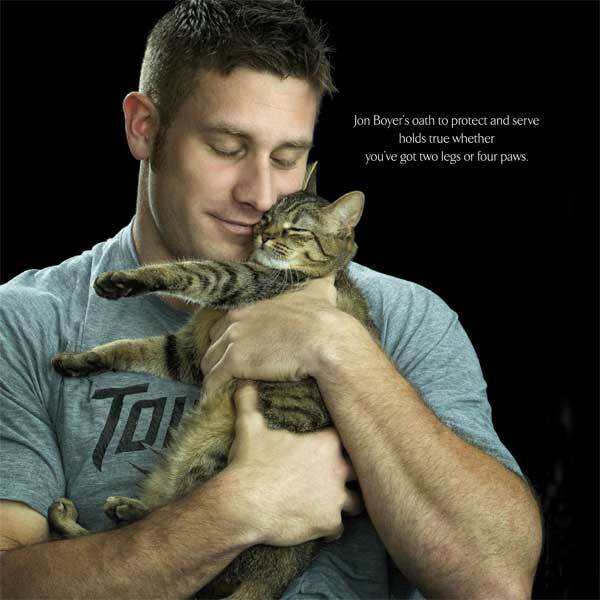 Famous athletes and rock stars pose with dogs in this Baltimore-based ad campaign. New York City’s longtime rock DJ uses her fame to help people work through the pain of losing a pet. 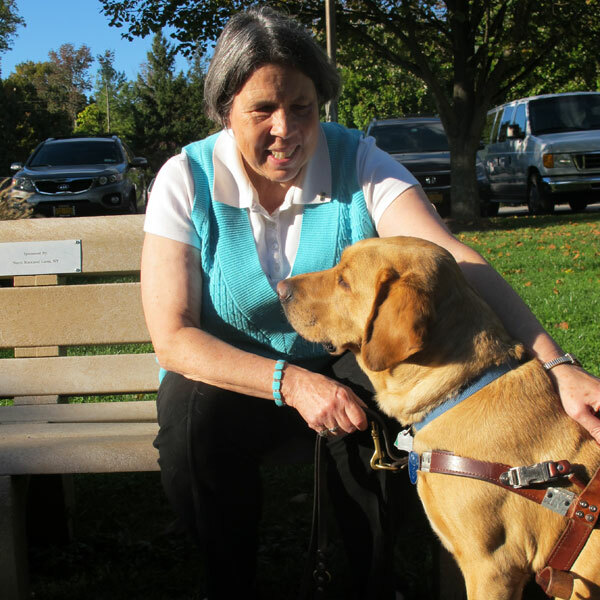 It occurred to me that one day I'll have to retire Nash, so I talked to other blind people who have retired dogs to learn what they've done. 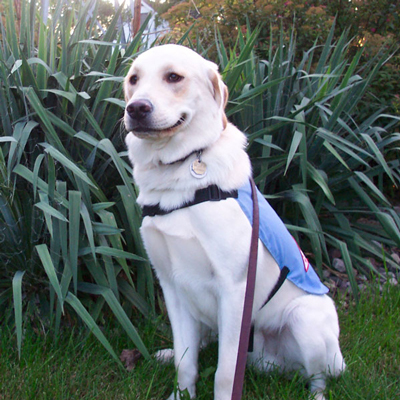 Service dog trainers and puppy raisers talk about preparing dogs for a lifetime of helping others. Dozens of stars turned out for NYC's giant event, hosted by James Franco and Bernadette Peters. Let's hear from them! Rebecca Corry tells us about working with Stand Up for Pits, and how she led the One Million Pibble March in D.C. The New York City comic's group, Stewie to the Rescue, helps low-income families pay vet bills. 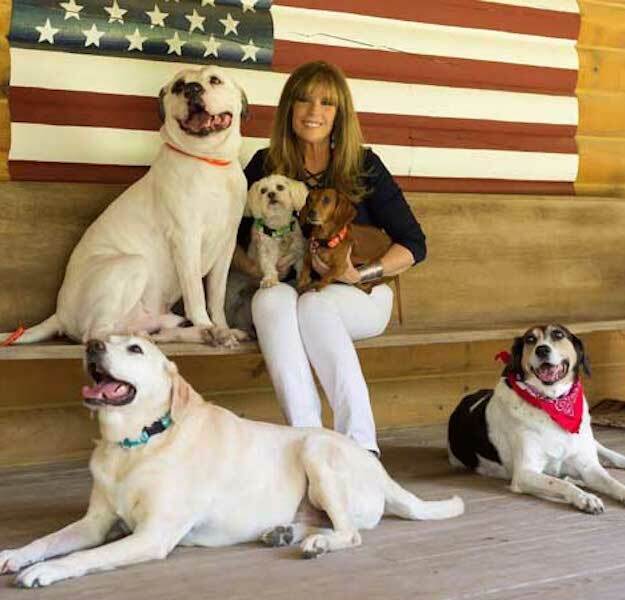 Berloni has been the dog trainer for Broadway shows -- including Sandy from "Annie" -- for more than 40 years. Find out how he does it. "I’ve worked with a lot of dogs and they’re like kids -- they are so pure. 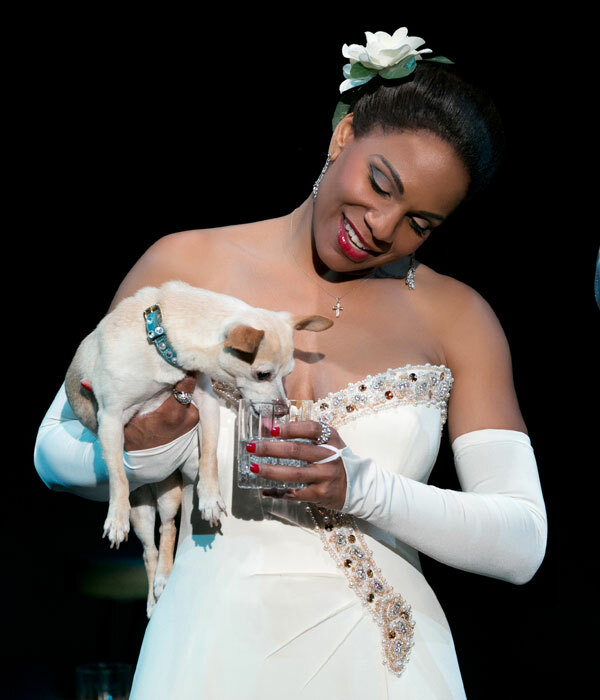 And ... like kids, dogs only want to be on set if there’s a treat involved." As a comedian, I'm on the road a lot, and Nash is always at my side. It's great -- except when it isn't. 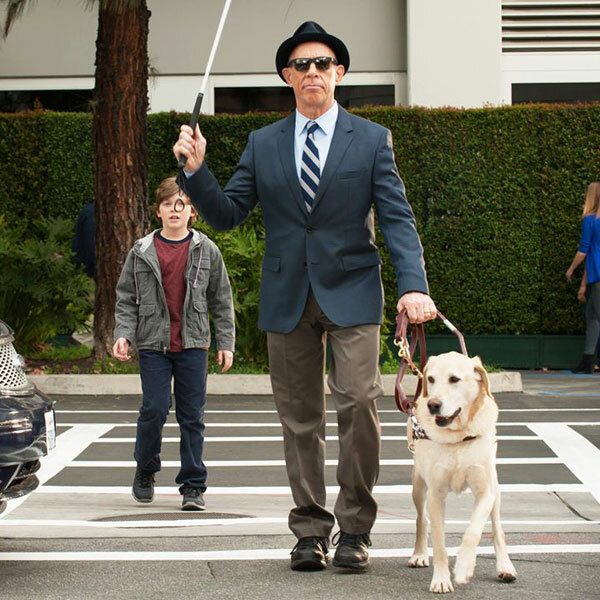 The actors of the NBC sitcom about a guide dog and his family talk about -- what else? -- dogs. 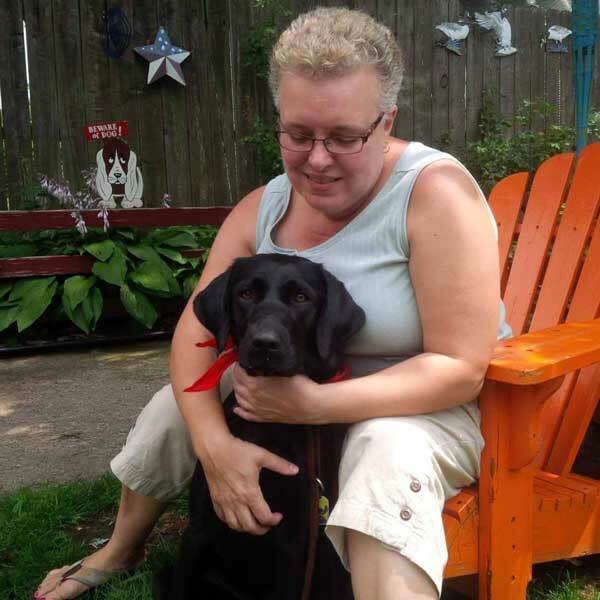 As a consultant on NBC’s "Growing Up Fisher" and media liaison for Guide Dogs of America, Lorri knows guide dogs -- she even uses one herself. The actress is a tireless advocate for animals in need, and her documentary covers everything from puppy mills to the fur trade. Married 50 years to your high school sweetheart? Awesome, but not the same as having a guide dog. Are the blind misunderstood? 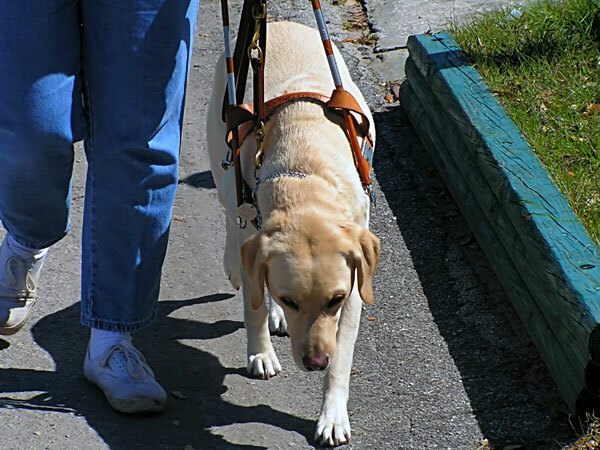 Sure, but even more misunderstood than the blind are our guide dogs.